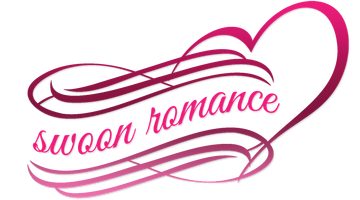 Swoon Romance seems to be a general romance imprint (an endeavor of Month9Books). It seems fairly professional with staff listed by name. Their niche is the novella length.